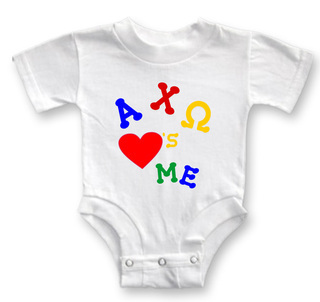 When you joined your beloved Greek organization, you knew you'd be making a lot new friends. 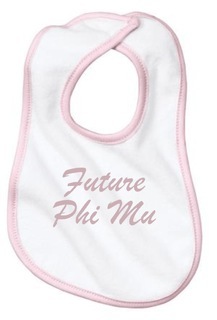 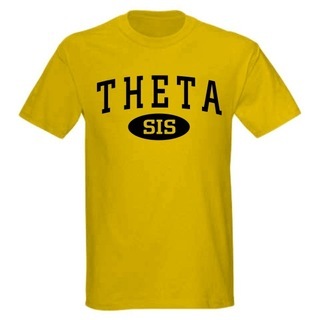 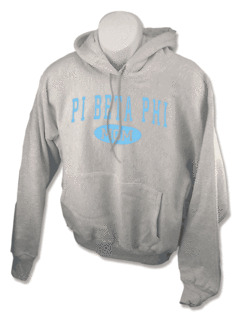 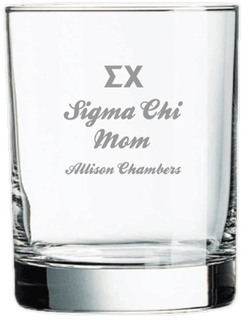 To remind the members of your nuclear family that they're still as special to you as ever, browse through Greek Gear's selection of sorority and fraternity themed gifts made especially for the type of family that shares your bloodline. 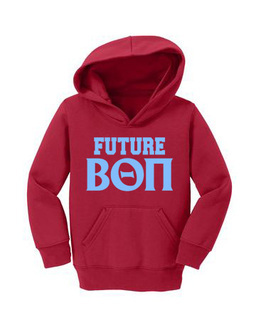 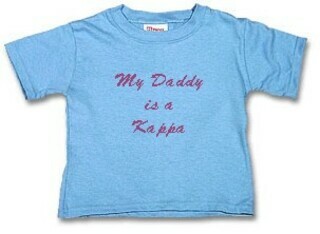 Outfit your little sister in a T-shirt declaring that she'll be a future member of your Greek organization with this adorable selection of Greek shirts for her. 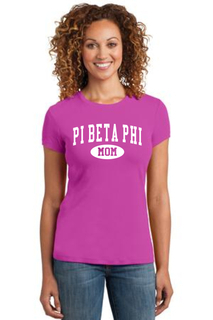 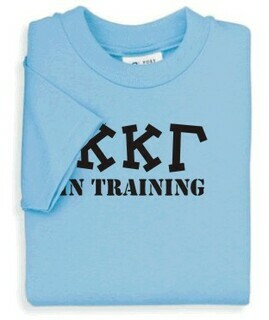 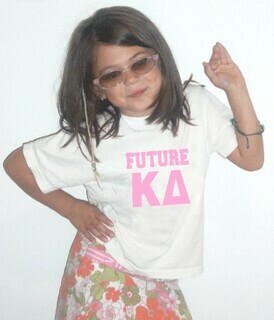 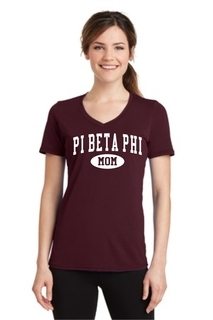 Declare her a future legacy with shirts that read "(Your letters) in-training." 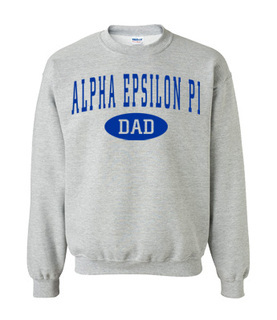 With family gifts ranging from infant onesies to kid-sized hoodies, Greek Gear has options for family members of every size. 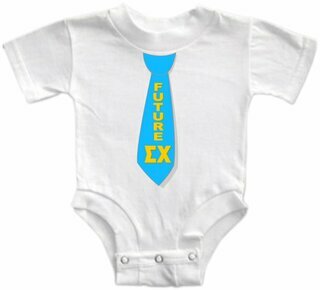 Dress your little brother to impress with a onesie complete with a screen-printed tie and your letters. 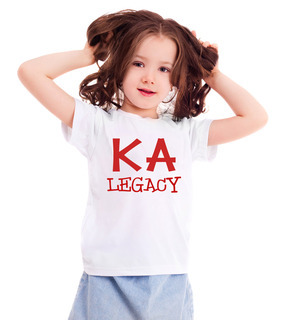 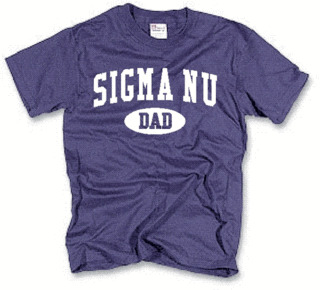 Legacy T-shirts are the perfect gift for the little sorority girl or frat guy to-be, and there's no better thing to dress them in for family night at the fraternity or sorority house. 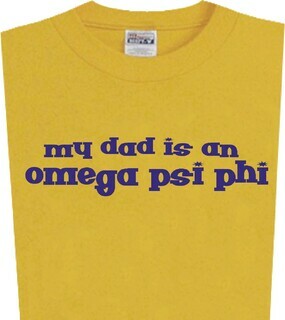 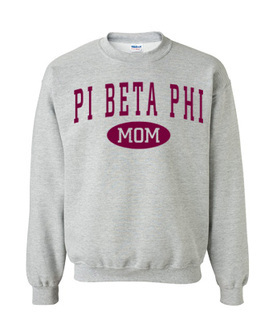 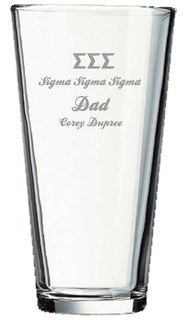 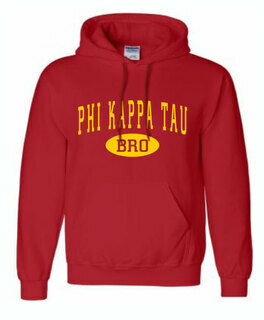 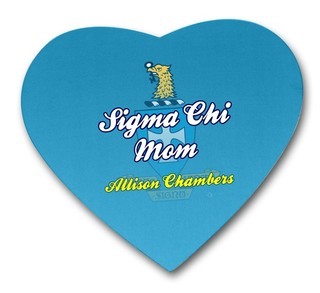 Include mom and dad in the action, and you've got a whole family dedicated to your Greek organization. 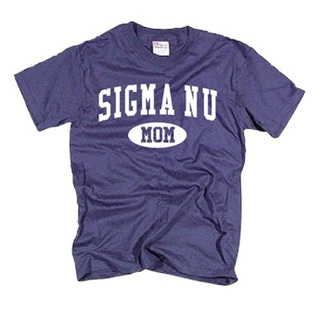 Gifts for parents, including apparel, car mats, clocks, blankets, aprons, holiday ornaments and tons of other useful items, make shopping for the next holiday simple. 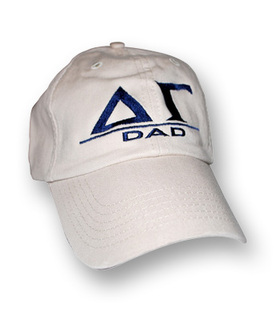 All members of the family are accounted for, ensuring that generations of members can display their pride from head to toe. 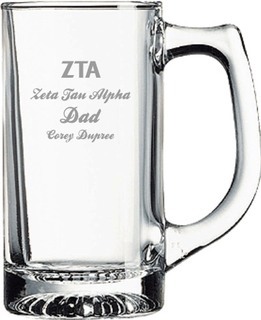 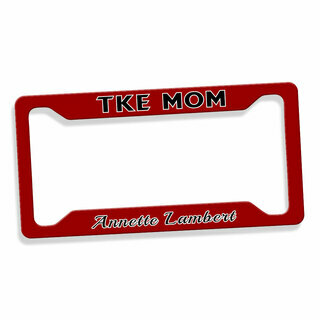 Greek Gear's inventory comes with endless possibilities for personalization, so you can put your loved ones' names on a specialized item alongside your letters, crest and symbols. 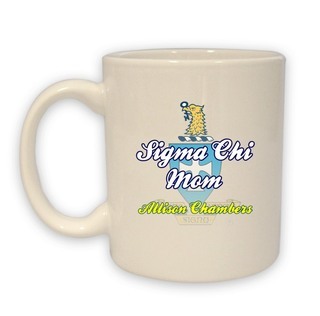 Get your entire family something to help you represent your fraternity or sorority with Greek Gear's selection of creative and unique Greek gifts. 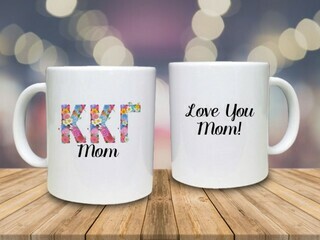 The Best Family Gifts Gifts for Parents, Children, Siblings & More!